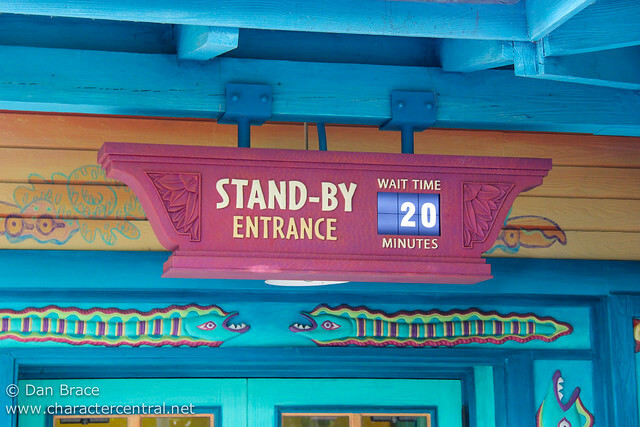 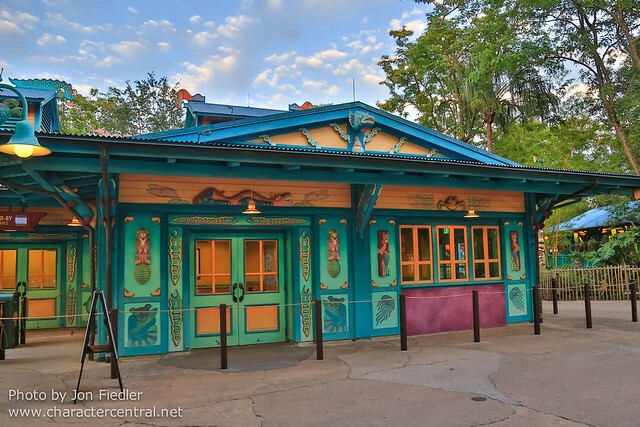 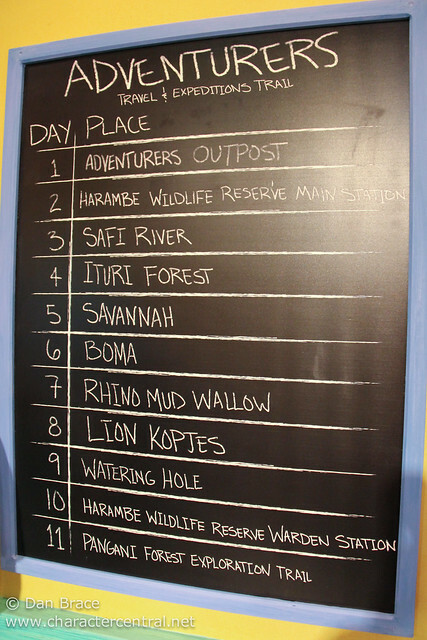 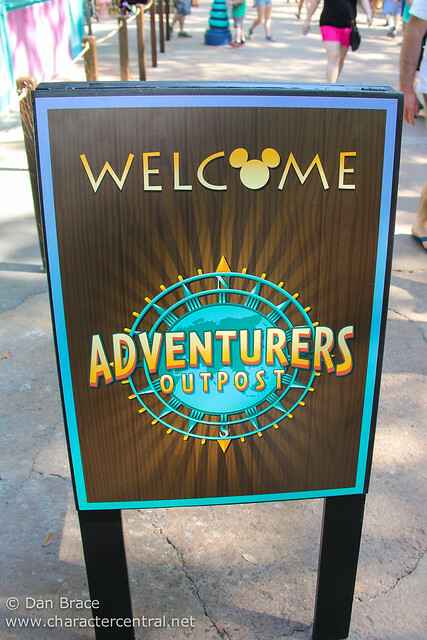 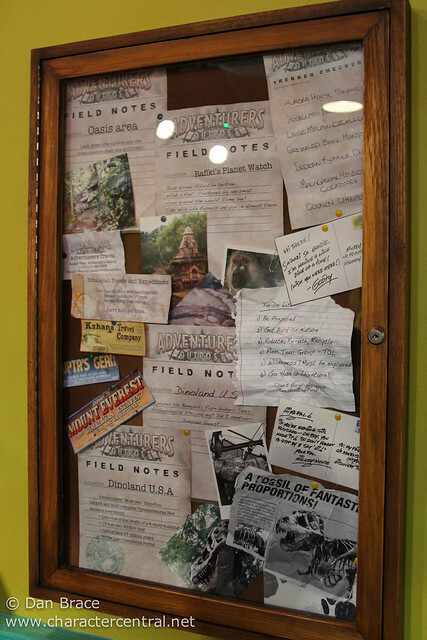 Continuing our tour of the character greeting locations at Walt Disney World Resort in Florida, today we are going to step inside the Adventurers Outpost on Discovery Island, at Disney's Animal Kingdom. 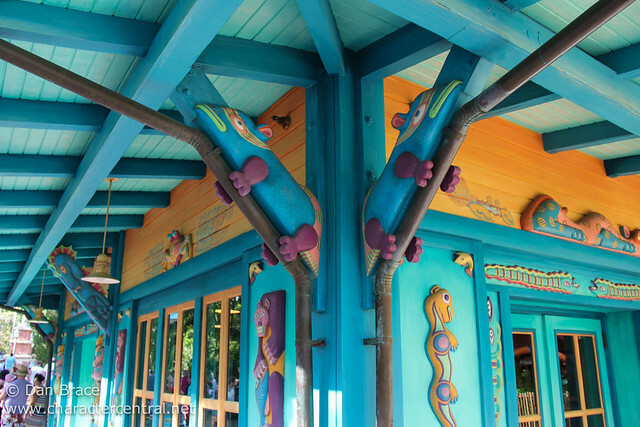 Let's start by taking a look around the outside of the building. 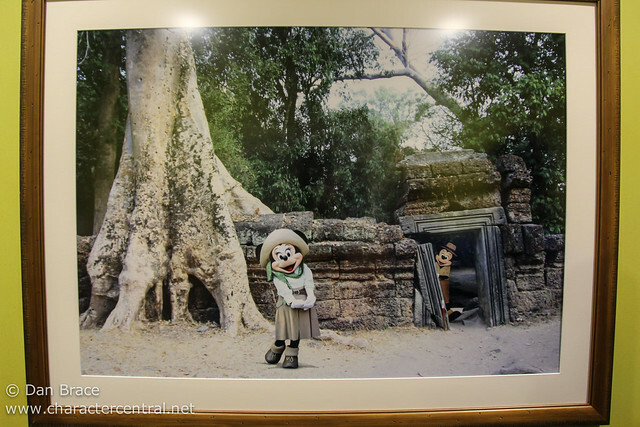 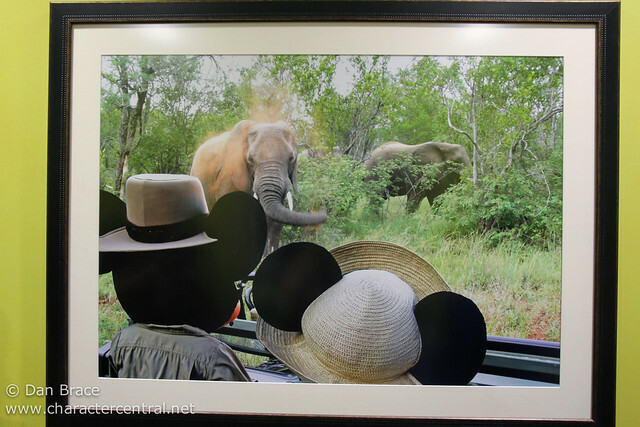 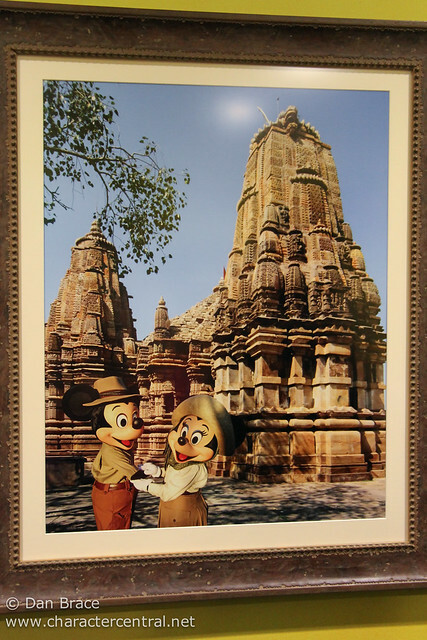 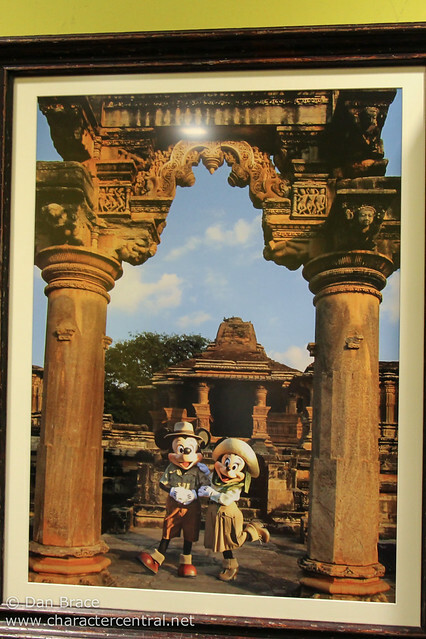 Once inside you, before you reach Mickey and Minnie, you get to see some pictures and details of their adventures around the world. 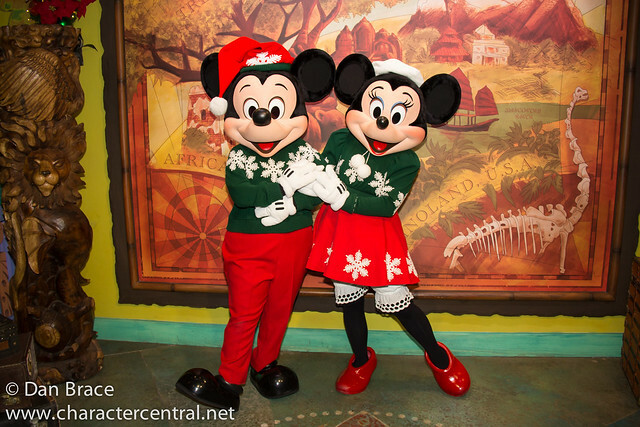 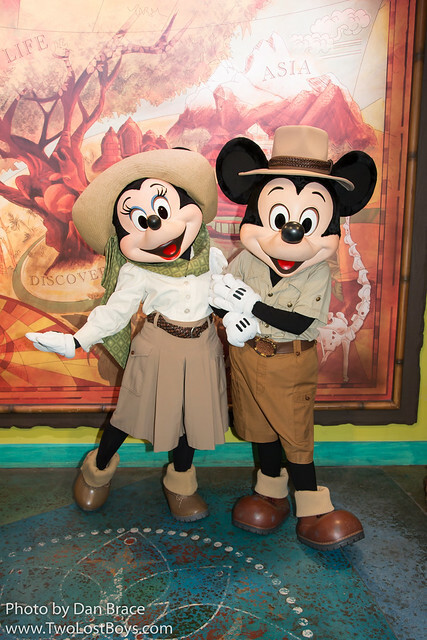 Finally, you get to meet Mickey and Minnie themselves! 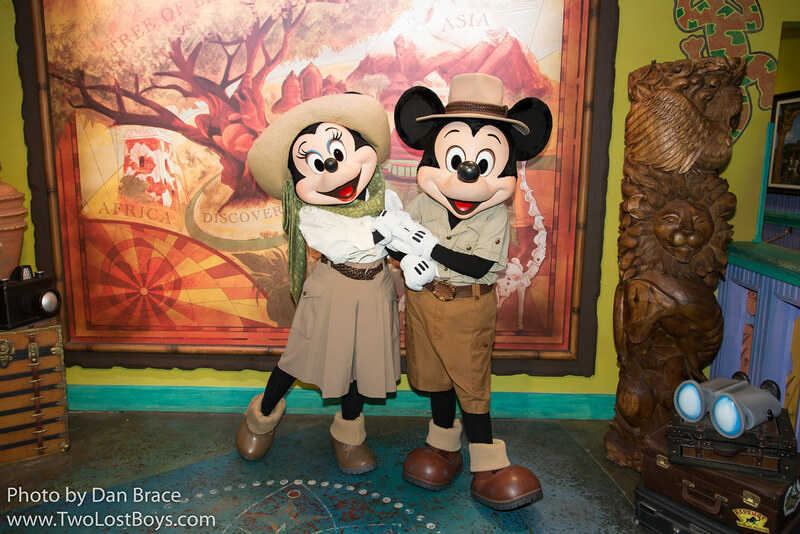 They are dressed in their finest adventuring-wear, too! 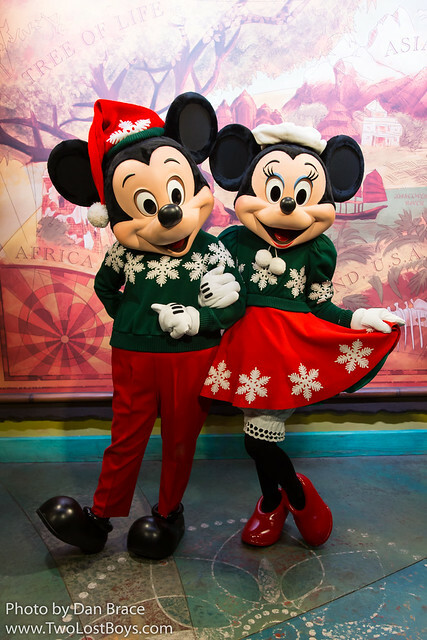 At Christmas time you can even catch them sporting their cute Christmas sweaters, ready to ring in the holiday season. 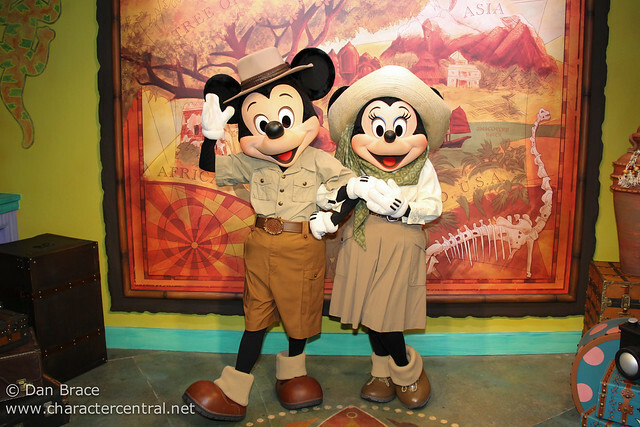 Look out for more in-depth looks at Walt Disney World character greetings coming to the blog soon!